a premier garden of New England. With this Autumn Season, we reflect on the past year in the garden. We are warmed by the support of our visitors both, on the ground and in spirit, as we wind down this unusual year and look forward to our groundbreaking spring of 2019. We appreciate your interest, support and enthusiasm to bring your friends, family, classes and businesses to experience this special oasis and become members, donors and sponsors. 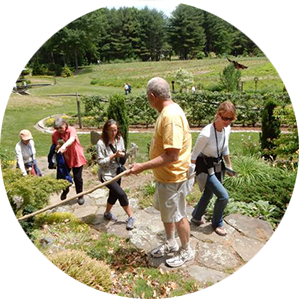 Our Annual Appeal is a way to deepen our fundraising efforts and give supporters an opportunity to impact Bedrock Gardens beyond membership. Please donate here. 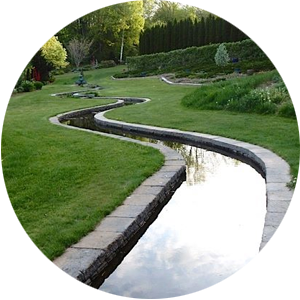 Bedrock Gardens is open to the public on scheduled Open Garden days and by group tours. Learn about it here. Details about our schedule and events are here. 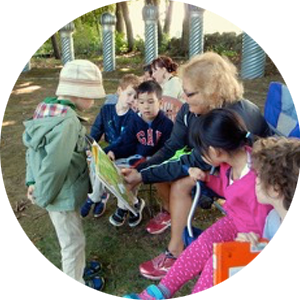 Get to know Bedrock Gardens with a gallery of garden images, and a printable map. 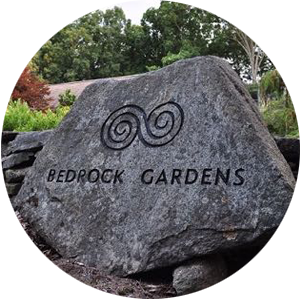 Friends of Bedrock Gardens is the non-profit shepherding the transition from private to public garden. And... we do need your help to make an impact as a significant destination garden. Be part of our new Gateway to the Gardens Campaign! Donation is easy here.